Foto: Lionsgate Jennifer Lawrence as Katniss Everdeen in "The Hunger Games." 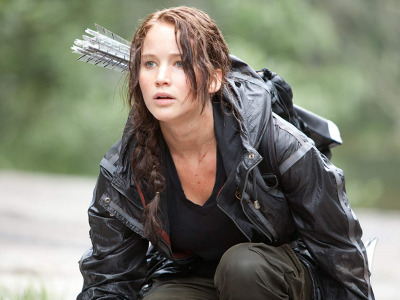 The first installment of “The Hunger Games” hit theaters on March 23, 2012. 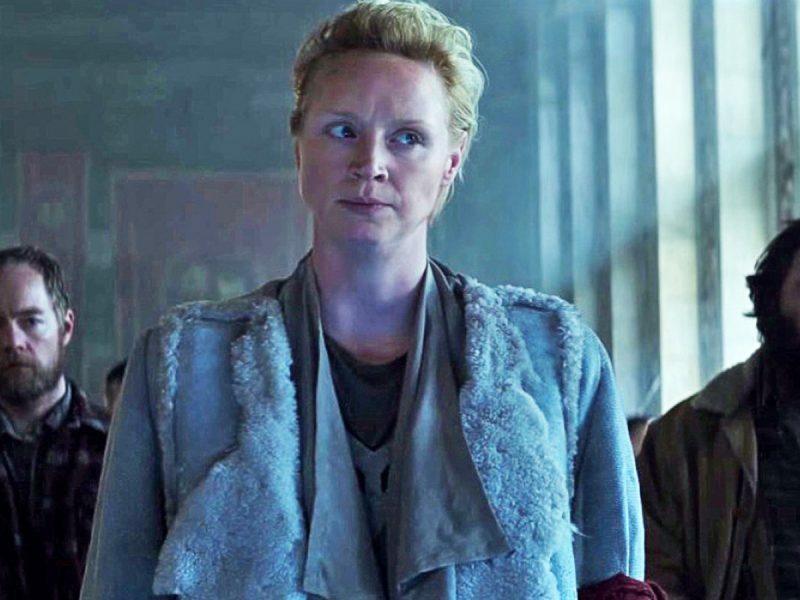 The success of the action-packed dystopian movie resulted in three sequels, all based on novels written by Suzanne Collins. 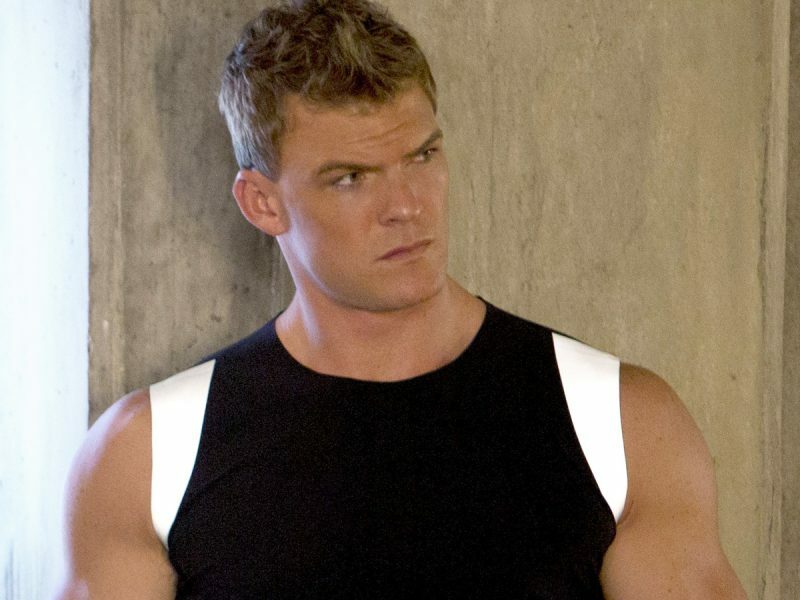 Here are 12 stars you probably forgot were in “The Hunger Games” movies. 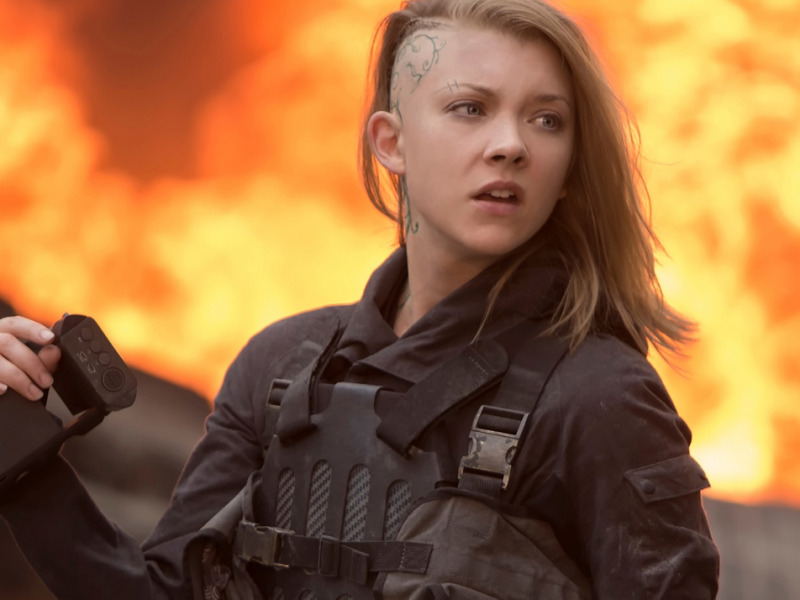 Fellow “GoT” star Natalie Dormer also appeared in the franchise. She played a film director who followed Katniss’ adventures as the leader of the rebellion. 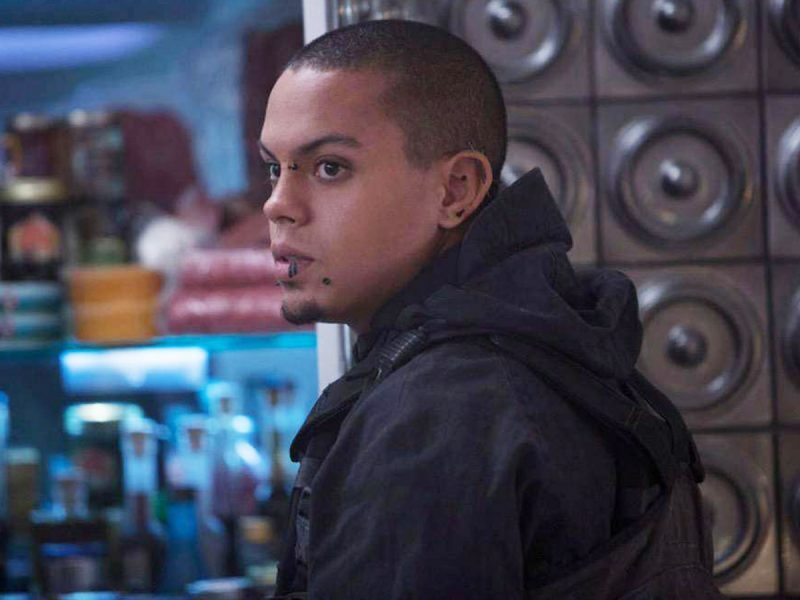 Evan Ross joined the franchise during “Mockingjay: Part 1” as a cameraman named Messalla. He was Cressida’s assistant and they filmed propaganda shots. 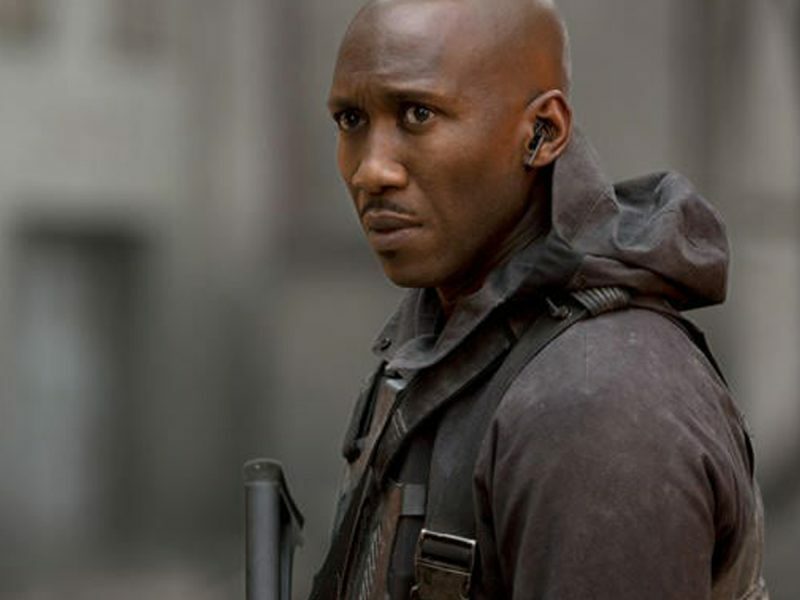 When Katniss became the face of the rebellion, Mahershala Ali’s character, Boggs, protected her. 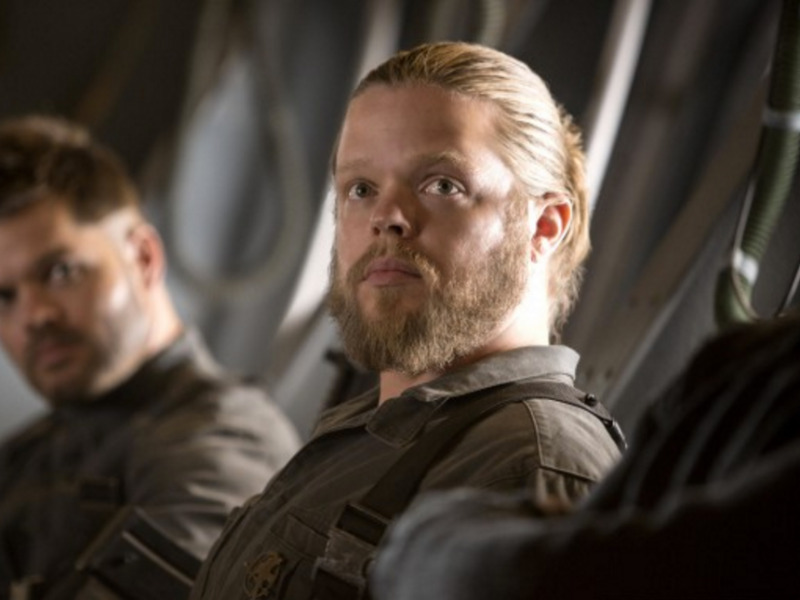 “Daredevil” star Elden Henson played an Avox named Pollux. Because the Capitol cut his tongue out, Pollux couldn’t speak. 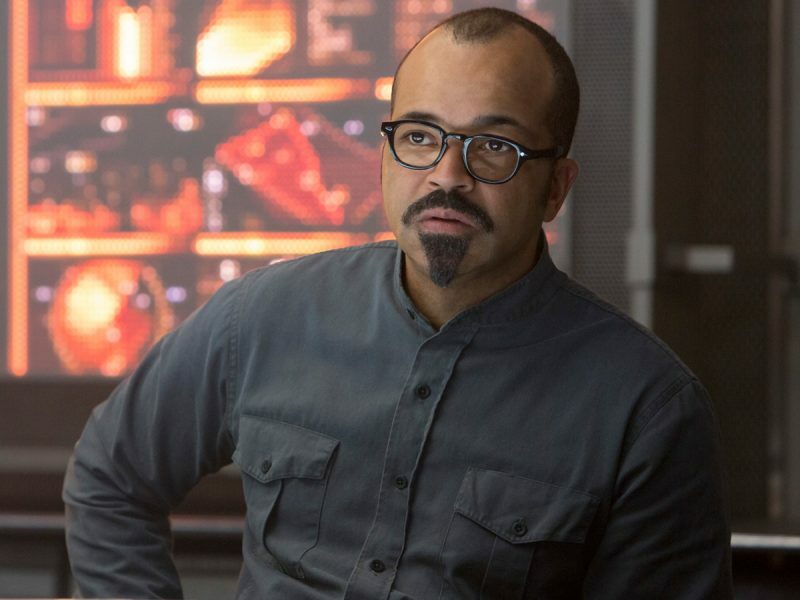 “Westworld” star Jeffrey Wright portrayed Beetee, a Hunger Games winner who was skilled when it came to technology. 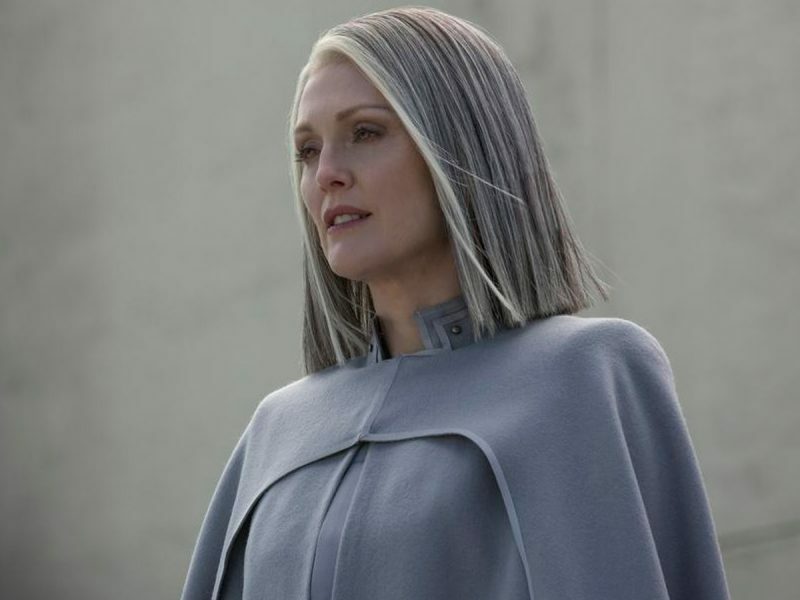 Julianne Moore starred as “Mockingjay” villain Alma Coin. “Vikings” star Alexander Ludwig played Cato, a self-proclaimed “vicious” competitor. 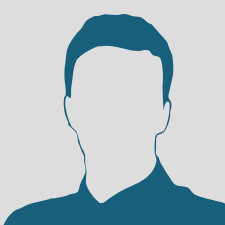 Sam Claflin played District 4’s Finnick Odair. In “The Hunger Games,” Leven Rambin portrayed Glimmer.